What does a customer remember when they think of you? Does a logo like “Coca Cola” or a slogan like “Just Do It” pop up in their mind? Or just a thought of something like coffee brings “Starbucks” to mind? This is branding. Branding in simple words is something that your existing and potential customers connect with your business and the product or service you offer. 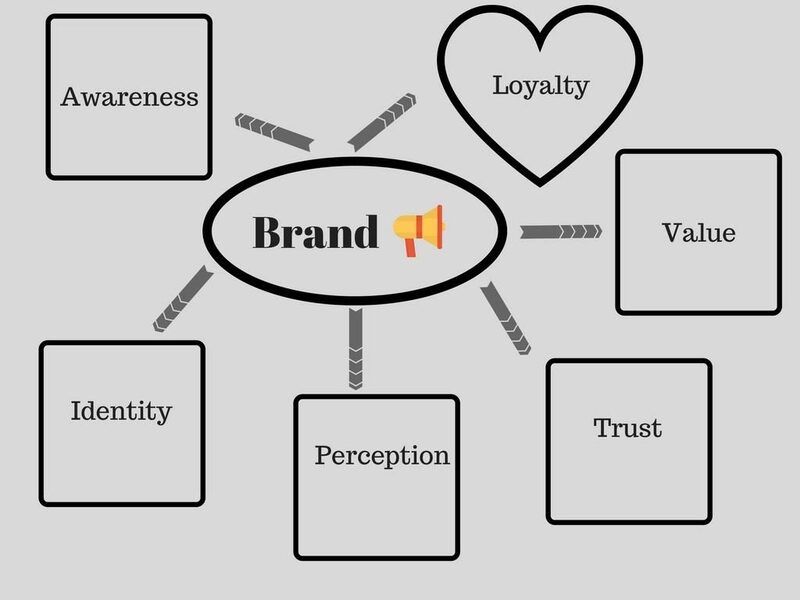 Is branding really that important for a small business? Yes, it is certainly important, in order to make an impact on your customers’ minds it is necessary to have a branding campaign planned, if not in the process of being executed. There are lots of small businesses and larger competitors offering something similar to what you are doing. So how to differentiate yourself and stand out from competitors? How can branding help with it? Branding creates loyalty. It creates trust and reliability among customers. People are likely to make purchase from a brand which is genuine and looks elegant. For example, Dominos Pizza comes to mind first than a local pizza shop due to the string branding impact that makes people connect pizza with Dominos. The major components of the brand are the logo and a slogan which helps you create strong identification among your customer base. It’s important that you come up with a logo and tagline that people can remember, and associate with not just your business/brand/product/service, but also with the need that it fulfills. A clear vision statement and logo of the brand helps align advertising focus. It helps decrease the CAC (customer acquisition cost), which means the cost of identifying, reaching and convincing a customer to buy your product. Employees require more than just work. They need motivation, mission, and a goal to aim for. So when they learn about the vision of the brand, they are more prone to feel the same pleasure and work that you feel as the owner of the small business. Brand represents your promise to deliver exactly what is expected every time. Thus creating a benchmark which is looked upon every time. Branding helps elevate your offering to a unique product / service. People are ready to pay more if they trust the brand. Moreover, greater the brand value of a company, higher will be the financial returns in the long run. Branding is the best way to get referrals, which again reduces CAC and increases the value generated for the company from each customer. This is why creating a reputation epitomised by the brand helps a lot. A small business with a powerful brand can punch far above its weight, and compete with large competitors who have deep pockets and can spend much more on marketing and advertising. If your brand is not known to customers, you have to spend a lot on all the marketing channels to reach and convince your customers for the first time. 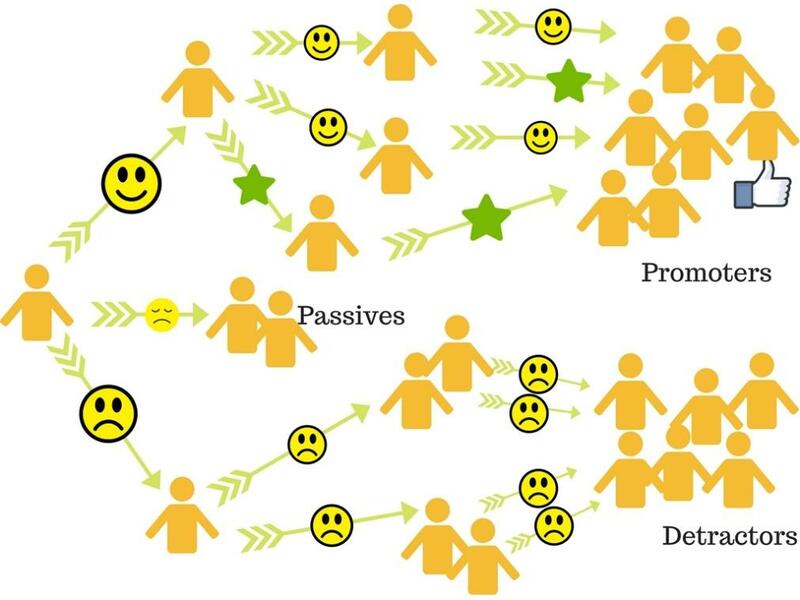 Convincing them again is also difficult, but “your promise to deliver exactly what is expected every time” will make it easy and gain customers trust eventually. 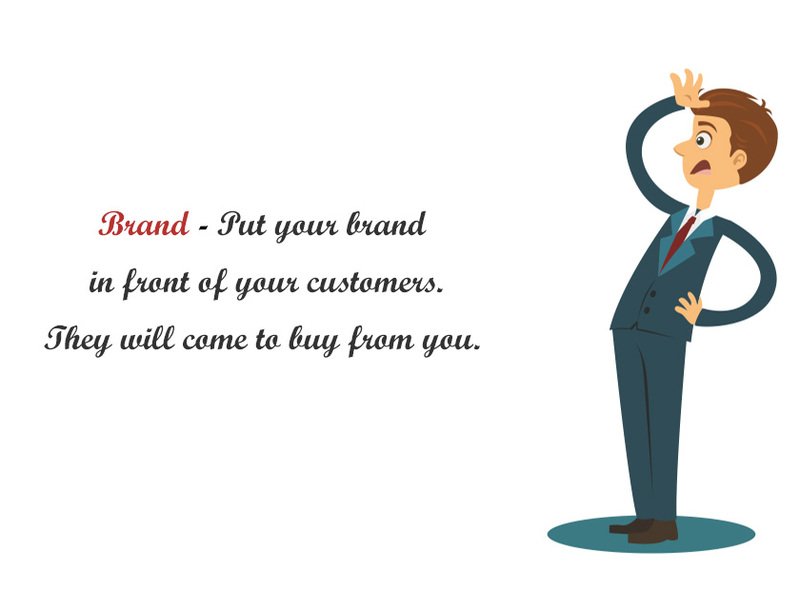 Then your brand will get a loyal touch and become a well known one. As per studies, 92% of customers trust word of mouth marketing. Therefore, Make a Brand and make trust. But….what if branding is expensive? It’s always better to spend on branding than marketing, for a small business to stand out of others. Certainly keeping the cost in mind, here are actions which can help in creating one. Clarify what the brand stands for – What is the main USP of the business which the customer should think of? Find one main reason that makes your business unique, and for which the business can become well known for. 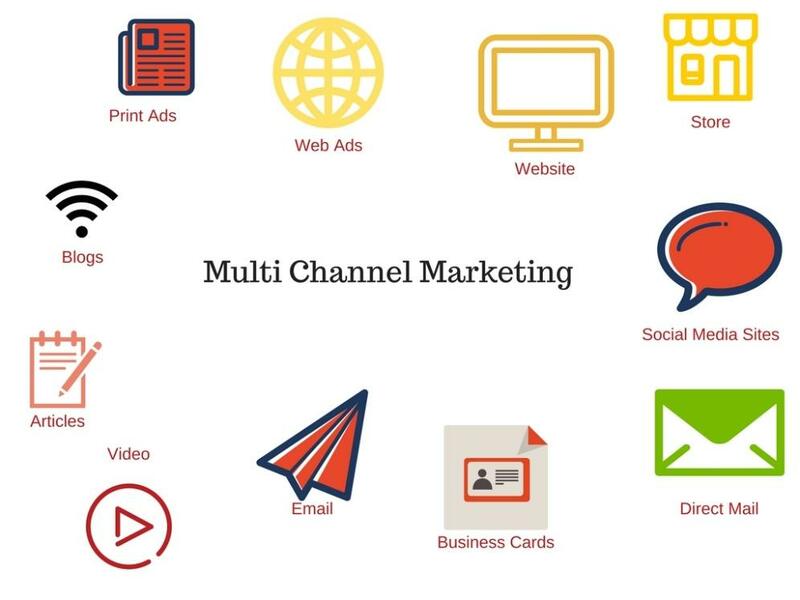 Make all advertising channels follow the same – Advertise the same saying on every channel for customers to follow. Display with stories – Stories make the brand “attach” to heart and mind. Case studies, company story, reviews all can be used effectively. Use symbols, colours and visual elements – Create a logo and implement similar use of colours all around to have a consistent effect. Visual associations are far more strong and fruitful. Remember, branding is not just for large businesses. When customers have abundant choices in the market, branding becomes a very critical competitive edge. That’s the importance of Branding for Small Businesses.